your own piece, of art ready to bring home!! 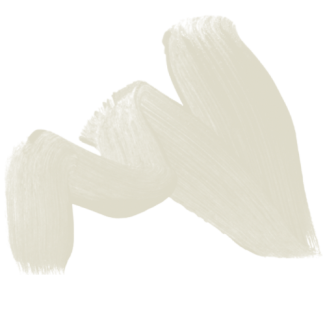 You`ll be able to create your two pieces, of art ready to bring home!! 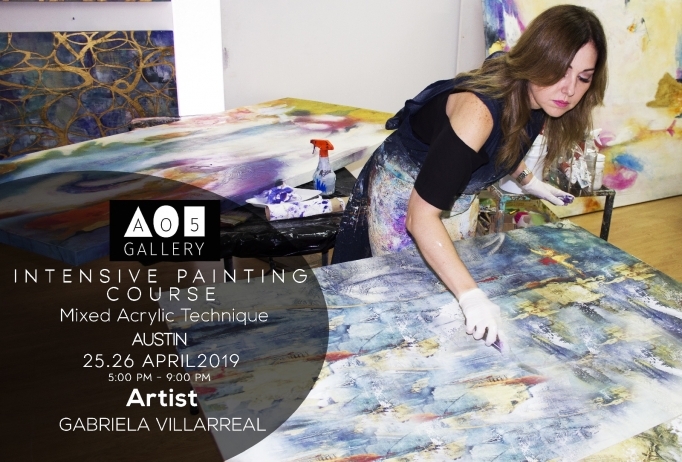 Ao5 Gallery presents a course taught by Mexican abstract painter Gabriela Villarreal, who has over 24 years of experience as an artist, exhibiting in Mexico, USA, Europe and Asia. Gabriela will give an intensive course for all experience levels. Students will learn a variety of mixed media techniques, and will create up to two of their own pieces of art, ready to bring home at the end of the course. Courses will be held April 25th and 26th From 5:00 pm. to 9:00 pm. Remember, it doesn`t matter if you're an advanced student or beginner this course is for you! This class is designed for beginners and advanced people, those wishing to experiment with new methods of working with texture and combinations of traditional and non-traditional materials. If you have your own brushes bring them with you. If you have your own spatulas bring them with you. Mexican artist Gabriela Villarreal dynamic paitings capture the vitality and color of the environment where she grow up in Monterrey. Her earth color palette is accented by delicate touches of metallic gold. Encouraged to become an artist from a young age. Her pieces are collected around the world and have been displayed in galleries throught Mexico,the US,Europe and Asia.